Download all 8-pages in one PDF document (1 MB) or edit for yourself in the WORD document (4 MB). 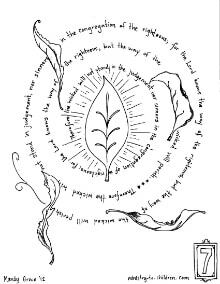 You are viewing page seven, click on the preview image to download only this coloring sheet. 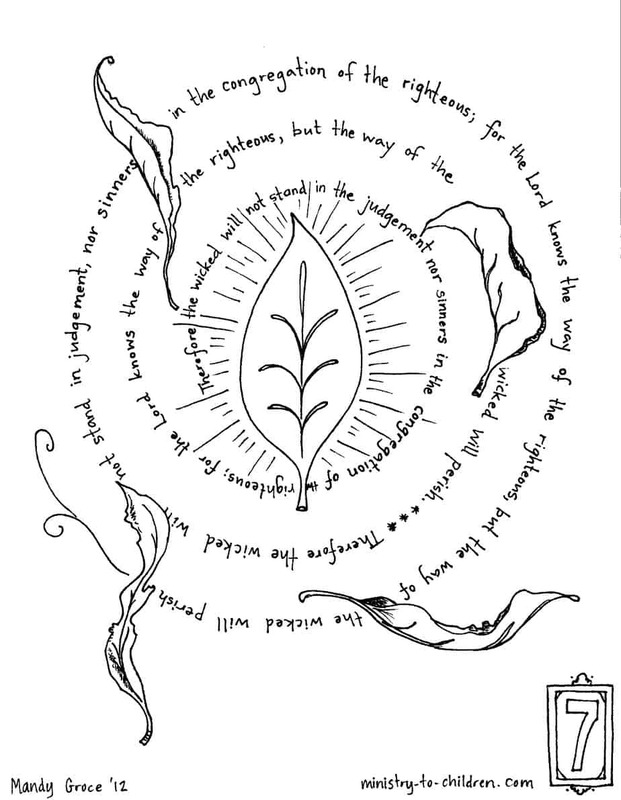 Use the links below to browse each individual Psalm 1 coloring pages. Tony Kummer (Editor) reviewed & updated this page on : February 14, 2019 at 9:12 pm. All our content is peer reviewed by our readers, simply leave a comment on any post suggest an update.